TargetBox takes the stress out of storing your household items when you move. 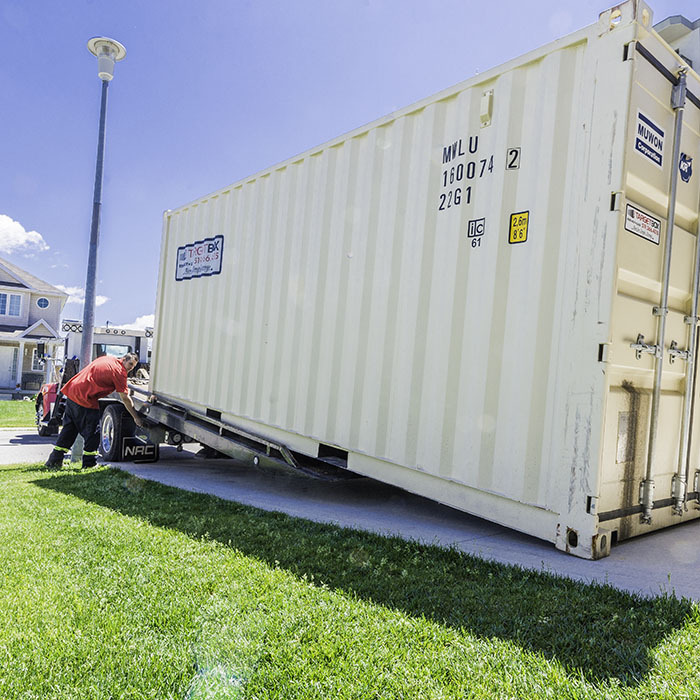 We’ll deliver our secure, weather-resistant container units directly to your home, so you can take as much time as you need to pack and store your items away. When you’re ready to move, we’ll pick up your storage unit and deliver it to your new home where you can unpack at your leisure. The best part? 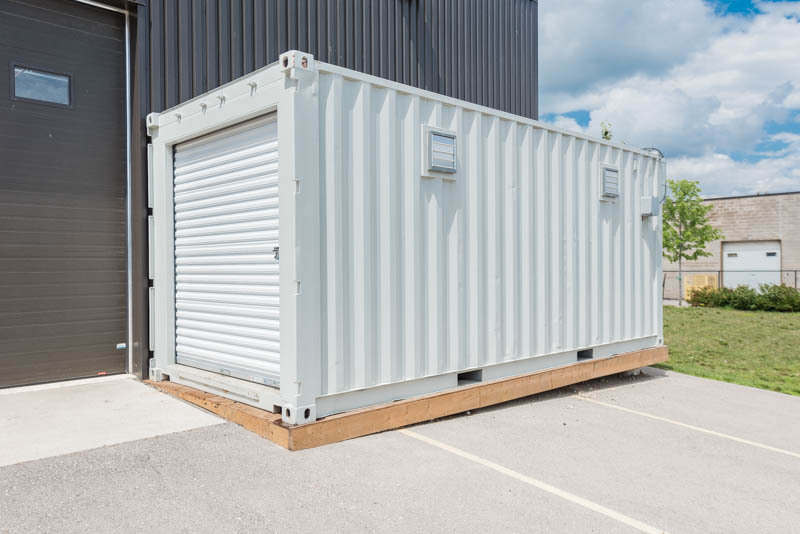 Our ground-level storage containers mean you can walk right in, reducing the need for heavy-lifting. 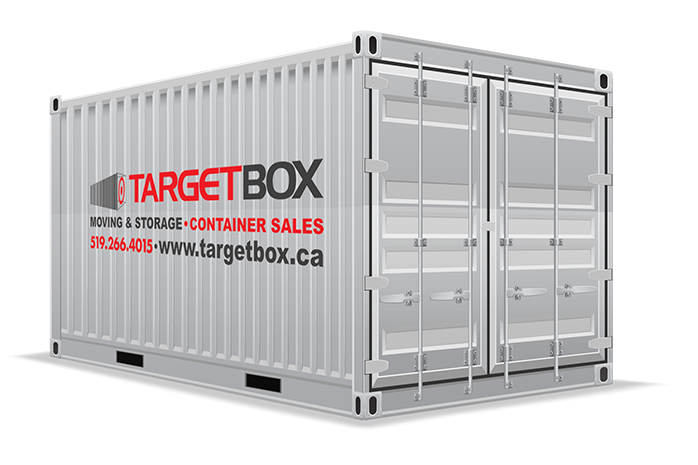 All TargetBox storage containers are new and weather-resistant, so your household goods will arrive clean, dry, and moisture-free regardless of the season. No room at your place? We’d be happy to store your moving container on our secured storage yard until your new home is ready. 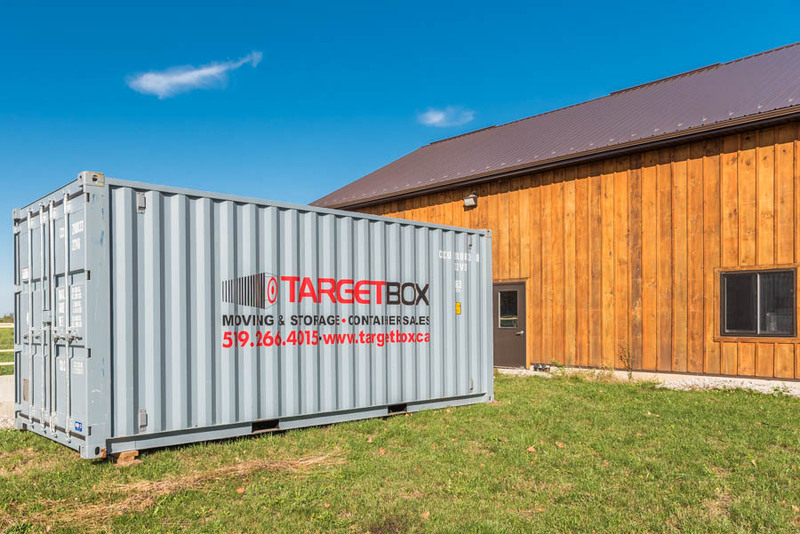 TargetBox storage units are the convenient and affordable choice for your next move. We’ll deliver your moving container whenever you need it and it can remain on site for as long as you need. 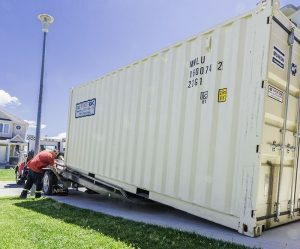 Our clean, dry, and secured container units keep your household items safe and dry so you can take your time packing and avoid the stress and expense of dealing with a moving company. We pride ourselves on offering excellent customer service, no contracts, and a price that can’t be beat! What Moving Container do I Have to Choose? This box will hold the contents of most two to three-bedroom homes. If you have a larger home, consider renting two containers! This storage box fits comfortably on most driveways, making it the perfect storage choice for large-scale home renovation projects. 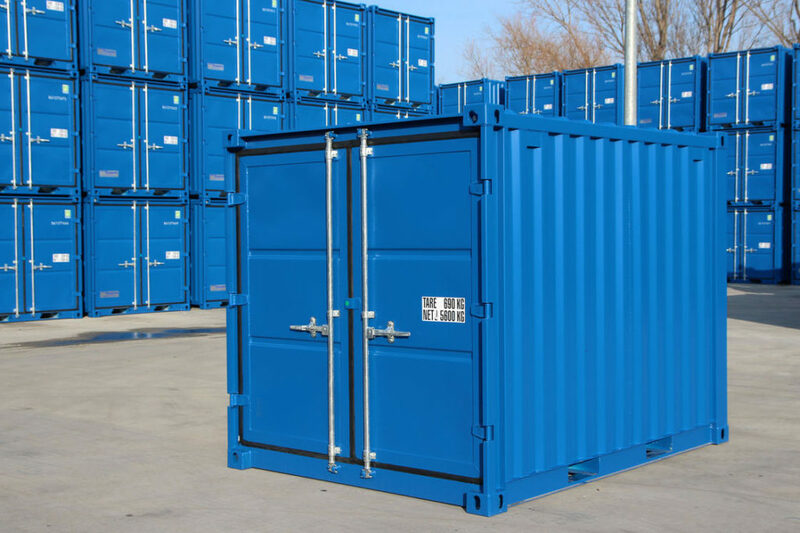 Please visit our container sizes overview page to learn more about our moving containers. 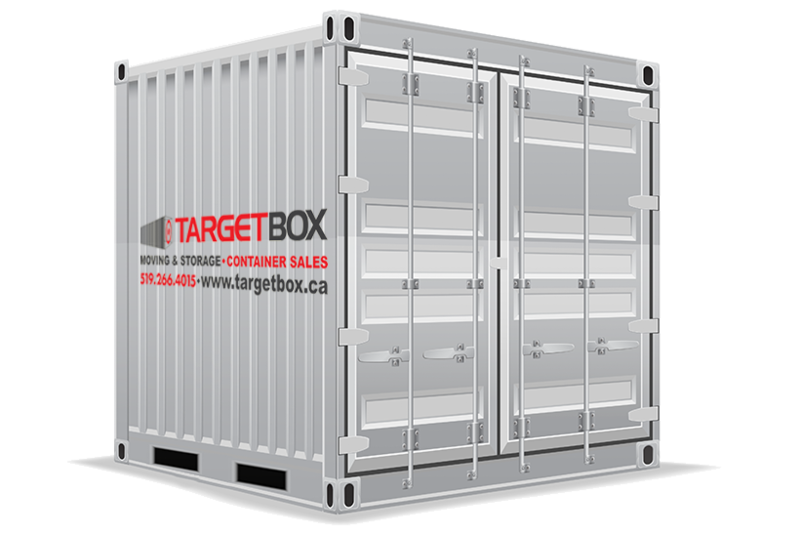 Steel shipping containers from TargetBox provide safe, convenient storage that is ready to move when you are. When you’re ready, we’ll pick up your storage unit and deliver it to your new home where you can unpack at your leisure. No room at your place? We’d be happy to store your moving container on our secured storage yard.